There is magic and mystery that surrounds the mother and baby dyad. While the whole family circle is revered by Gigi Wickwire, RN, MSW, LICSW she is especially compelled by working with mothers and babies to invite the innate wisdom residing in each being to support a dance of love, joy, learning and reciprocity. 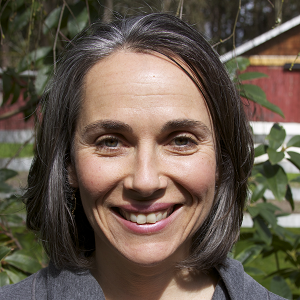 Gigi has trained in both classic academic settings and on the path of a healer & teacher. She loves to meet families wherever they are in their understanding and mirror for them their beauty. She feels grateful to stand with them in their challenges of finding their evolving truth and witness their pleasure in parenting. Gigi looks forward to sitting with you in a Listening Mothers circle soon.